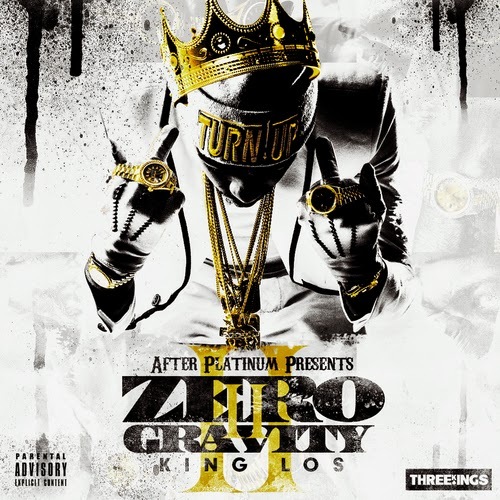 Home » King Los , mixtape , zero gravity 2 » King Los "Zero Gravity 2"
King Los "Zero Gravity 2"
King Los is the business. I heard rumor's he left BadBoy. Regardless I wish him the best. He's nice. CEO of international Media, Marketing, and Distribution company, Royal Heir Entertainment. I wanted to set this up to give artists who Don't have a Million Dollar Budget the chance to still get some promotion that won't hurt your pockets. Ready for the Big Times then contact me for more in depth plans but in the meantime I'm happy to offer something simple and effective for you! Cheers! Fellow Foreign Adoptee, Kingsley makes a new fan in "Lock Me"
© 2016, Royal Heir Entertainment™. Powered by Blogger. Master P "The Gift (Return Of The Ice Cream Man)"
Secret Messge: Asher Roth "Fast Life"
Mobb Deep x The Lox "All A Dream"
Essince Throwback: New Edition "Candy Girl"
Jelly Roll "The Biggest Loser"
Snow Tha Product "Doing Fine"